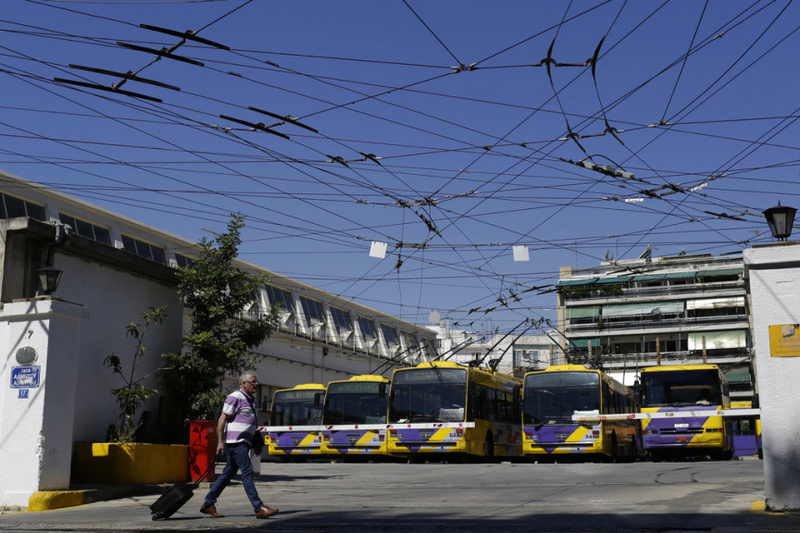 ATHENS, Greece (AP) — Greece's economy has grown for a fifth consecutive quarter, keeping the country's recovery on target as eight years of international bailout programs are due to end in August. The Greek Statistical Authority said Monday that the economy 2.3 percent in January-March from a year earlier, and 0.8 percent from the previous quarter. The government is negotiating the terms of its bailout exit with eurozone rescue lenders, and parliament is expected to approve a final major round of administrative and cost cutting reforms next week. The planned cuts triggered a 24-hour general strike last week. After the August exit, the government is seeking a full return to bond markets, but Greece's top central banker renewed a support for a more gradual approach with a precautionary credit line from bailout lenders.